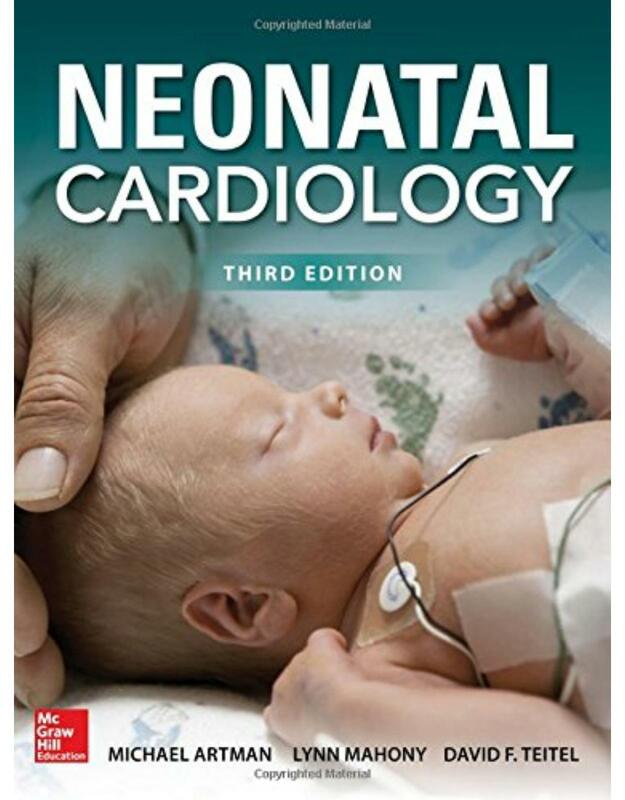 The Rogers textbook has been the gold standard in pediatric intensive care through four editions. For this edition, it will be transformed into a full color text, and it will continue its tradition of clearly explaining both the principles underlying pediatric critical care disease and trauma and how these principles are applied in clinical practice. •	Worldwide editorial and authorial representation. •	An all-new full-color layout that enhances visual appeal and makes the text easier to navigate. •	New “Key Point” summaries at the beginning of each chapter that are numerically correlated to pertinent sections in the text, so you can find what you need quickly. 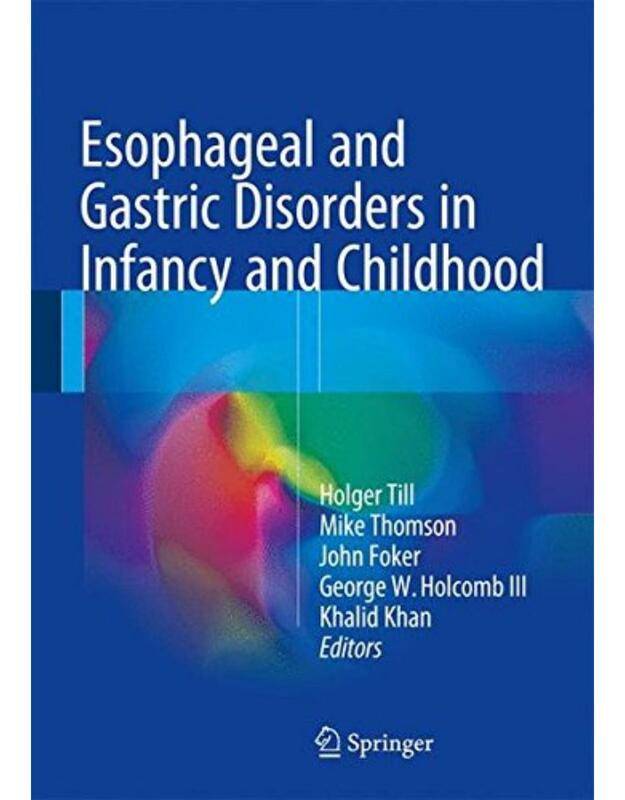 •	Fifteen new chapters cover Integrating Palliative Care and Critical Care; Rapid Response Systems; Non-Invasive Ventilation; Abusive Head Trauma; Pulmonary Hypertension; Dengue and Other Viral Hemorrhagic Fevers (including Ebola); Gastrointestinal Bleeding; Diagnostic Imaging of the Abdomen; and more. •	More detailed coverage of Professionalism and Leadership in Pediatric Critical Care; Simulation Training and Team Dynamics; Injury from Chemical, Biologic, Radiologic, and Nuclear Agents (Bioterrorism); Mass Casualty Events; Acute Kidney Injury; and Chronic Kidney Disease, Dialysis and Renal Transplantation. •	Best available evidence is now highlighted for each topic, making it easier to locate and evaluate significant data. •	All existing chapters have been thoroughly updated and rewritten. •	A new appendix of critical care equations for quick reference of essential information.